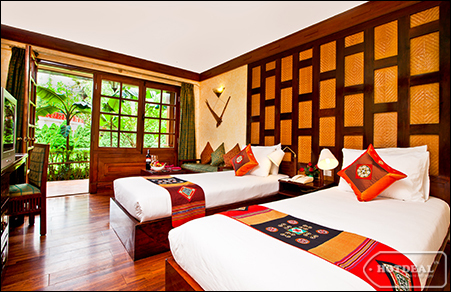 Breathtaking mountain scenery and tribal villages amongst perfect nature setting are highlights of Sapa. Getting off the beaten track and walking through villages where ethnic minority peoples live, paying visit to their homes, witnessing their every day activities,..
8h00 P.M we pick you up from your hotel. Transfer to Tran Quy Cap Station. Our trip starts with an overnight train journey from Vietnam's capital city, Hanoi, to the border town of Lao Cai. The Luxury Victoria Express departs at 9: 15pm. The train arrives at the Lao Cai train station at approximately 06.00am. There will be a vehicle waiting to transfer us to Sapa. The drive to Sapa is only 33 km but it takes around one hours. 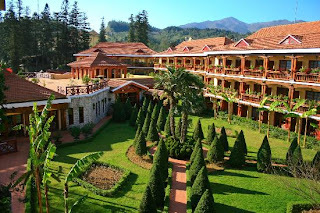 Once at Sapa, we will check into the Victoria Hotel. Then we can freshen up, and have breakfast at the hotel and then enjoy a free morning to explore around town. At 10.00am, from the hotel, there will be a walking tour to the hill tribe villages of Cat Cat, home to the H'mong hill tribes minority peoples. As we walk to the villages nestled in the valley below Sapa, we will meet some of the local people on their way to and from Sapa. Here we have the opportunity to share cultural experiences with the families that live in the area. Walk back to the hotel. Following breakfast, we explore the Sapa Sunday market and then set out on our 3-4 hour trek that will take us along buffalo paths and trails and through several hill tribe villages of Lao Chai and Tavan, home to the H'mong, and Dzay people. This is an absolutely spectacular walk through stunning scenery inhabited by some of the friendliest people you could ever meet. Stopping for a picnic lunch on the way to a family home in Ta Van village. 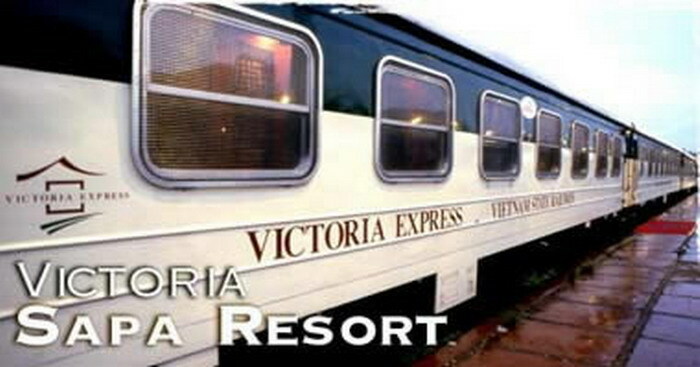 This afternoon we transfer back to Lao Cai for the Victoria Express train journey back to Hanoi. The train departs at 8:15 P.M. and arrives at 5:00 A.M in Hanoi. Crossing Travel wishes to serve you next tours.